Here is a link to a full list of my publications. Recent publications are listed below. Lax Chan, Bernard W. Silverman & Kyle Vincent. SparseMSE: Multiple systems estimation for sparse capture data. R package, available from https://github.com/SparseMSE/sparsemse. Bernard W. Silverman. Demonstrating risks is not the same as estimating prevalence. Contribution to a Symposium on the Global Slavery Index, Delta 8.7 (United Nations University, Centre for Policy Research). Kevin Bales, Bodean Hedwards & Bernard W. Silverman. 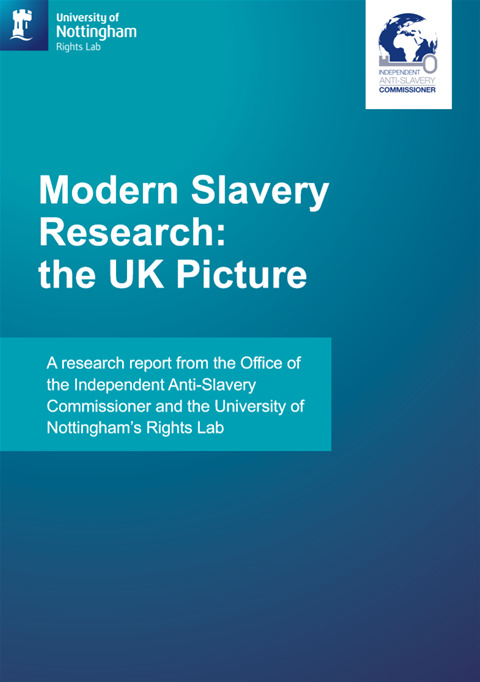 Modern Slavery Research: the UK Picture. Independent Anti-Slavery Commissioner and University of Nottingham. Available at iascresearch.nottingham.ac.uk. 76pp and interactive database. Peter J. Diggle, Peter J. Green & Bernard W. Silverman. Julian Ernst Besag. 26 March 1945–6 August 2010. Biogr. Mems Fell. R. Soc. 64, 27­–50. Adrian Raftery, Hana Sevcikova & Bernard W. Silverman. Vote: Election Vote Counting. R package, available from https://cran.r-project.org/package=vote. Bernard W. Silverman, Ludger Evers, Kan Xu, Peter Carbonetto and Matthew Stephens). EbayesThresh: Empirical Bayes Thresholding and Related Methods. R package, available from https://github.com/stephenslab/EbayesThresh.